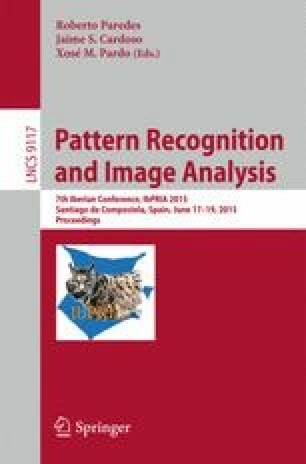 In this paper, we present an object recognition approach that in addition allows to discover intra-class modalities exhibiting high-correlated visual information. Unlike to more conventional approaches based on computing multiple specialized classifiers, the proposed approach combines a single classifier, Boosted Random Ferns (BRFs), with probabilistic Latent Semantic Analysis (pLSA) in order to recognize an object class and to find automatically the most prominent intra-class appearance modalities (clusters) through tree-structured visual words. The proposed approach has been validated in synthetic and real experiments where we show that the method is able to recognize objects with multiple appearances. Work partially supported by the Spanish Ministry of Science and Innovation under project DPI2013-42458-P, ERA-Net Chistera project ViSen PCIN-2013-047, and by the EU project ARCAS FP7-ICT-2011-28761.